Rubber plants. 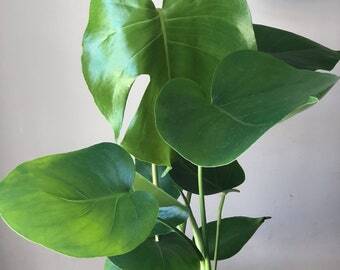 Aka ficus elastica. 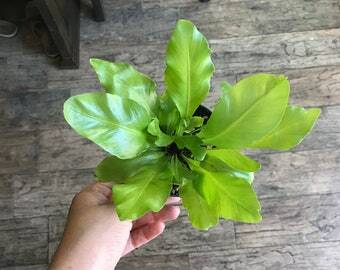 Great plant for first time plant parents . plant Comes in plastic 6” pot. Care : During the growing season, it needs to be kept moist. 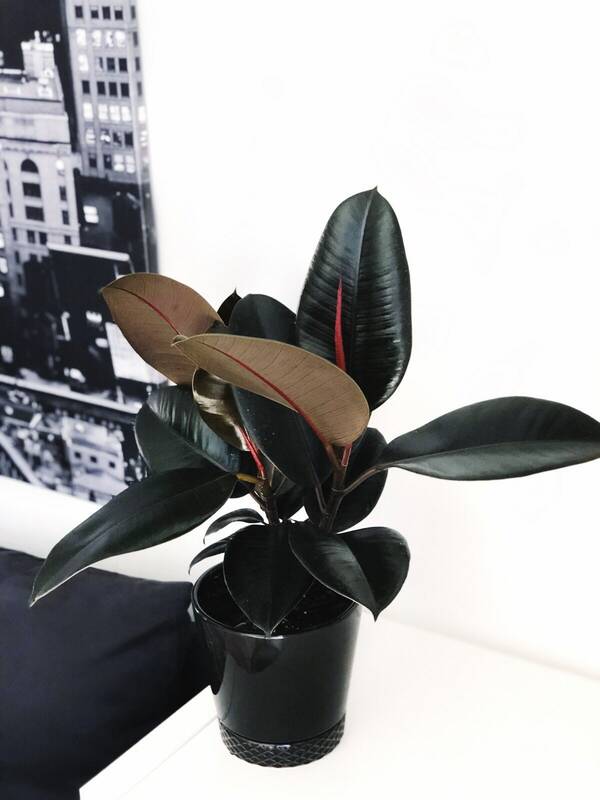 It is also a good idea to wipe off the leaves of your rubber tree houseplant with a damp cloth or spritz it with water. 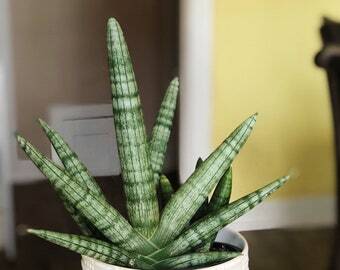 If you water the rubber tree plant too much, the leaves will turn yellow and brown and fall off. Came in perfect condition and is growing beautifully! I’m in love with it. It looks like the picture, great condition. Stunning and so healthy! I'm so pleased. Thank you!